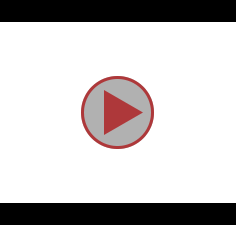 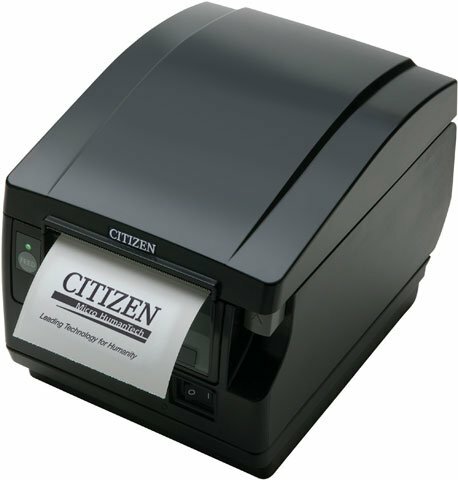 The Citizen CT-S851 represents the industry's first "Front Exit" and "Intelligent" POS printer with a back lit graphic LCD display, which includes an editor to customize display messages - a great value-add for end users. 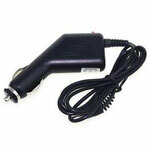 The CT-S851 is ideal for a variety of applications and any environment. 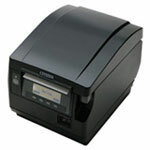 At 300 mm/second print speed, it is the "Next Best POS Printing Solution" when a front exit receipt is required.